Give your team the chance to be the best they can be. 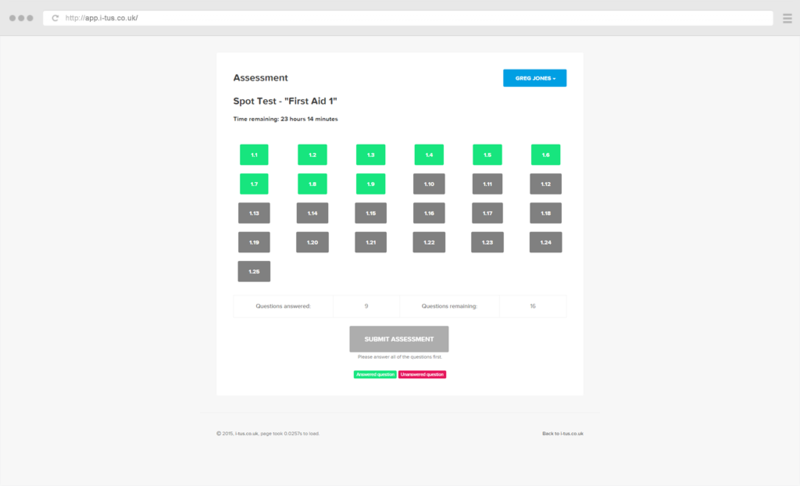 With our Assessment tool, you can really get to know your staff members; you can not only create spot-checks to make sure everyone is staying on-track, but also streamline specific training areas to target for new recruits. Unique member logins mean that you have a clearer idea than ever before of the strengths and weaknesses of your team.